By Yvonne Tevis. Website accessibility just got a bit easier at UC. You probably already know that everything we put online – from websites, to PDFs, to images – needs to be accessible. That means it must be designed so people with disabilities can access online resources, including if they utilize special software or devices. UC recently signed a three-year systemwide contract with Siteimprove for a web accessibility checker tool. Purchase of the tool for all UC locations was fully funded by Risk Services at the UC Office of the President. Siteimprove is a web management tool that routinely crawls websites you’ve designated for scanning. It generates reports identifying different issues, including major accessibility problems, broken links, and misspelled words. Siteimprove also provides information about how to fix accessibility issues, helps you prioritize what to fix, and helps you improve search engine optimization (SEO). “Siteimprove really helps you get a sense of a site’s accessibility problems, and see what needs to be fixed. 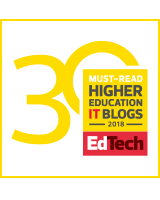 It really helps you get started on the accessibility path,” said Lucy Greco, web accessibility evangelist at UC Berkley and chair of the systemwide Electronic Accessibility Committee. For accessibility, the automatic checking is the great benefit. Once you’ve set up the scans, you don’t have to remember to initiate a test. Because web content and design change over time, they continually need to be reviewed for accessibility. Automatic checking helps you keep up. The contract allows anyone with a UC account to use the tool. Every UC location has a Siteimprove administrator who manages access to the tool and helps users as necessary. Siteimprove is particularly useful for web developers and web content editors. Log-in to Siteimprove with your campus/location credentials. Then send your Siteimprove location administrator a list of the website urls you want scanned by Siteimprove. Your location admin will be in touch with next steps. Once you’ve logged in, the Siteimprove Help Center has a lot of useful information: The section “Getting Started” offers tutorials and a welcome specifically for UC users. “Community” provides forums for questions and discussion. And “Academy” has online courses about accessibility. You also can join the #siteimprove channel on UC Tech Slack to connect with UC colleagues who use Siteimprove. A systemwide team worked together to roll out Siteimprove at all UC locations in a consistent manner, and ensure access via single sign-on. The administrators use Slack and an email list to exchange information about using Siteimprove and accessibility in general. Why should you care about accessibility? With accessible design, more people will get your message, interact with your content, and be able to participate in your programs and services. That’s because accessible design provides adaptability, choice, and convenience. For example, many people, whether or not they have a disability, often read captions instead of turning on the volume, or use voice recognition (think Siri), or enlarge the text. 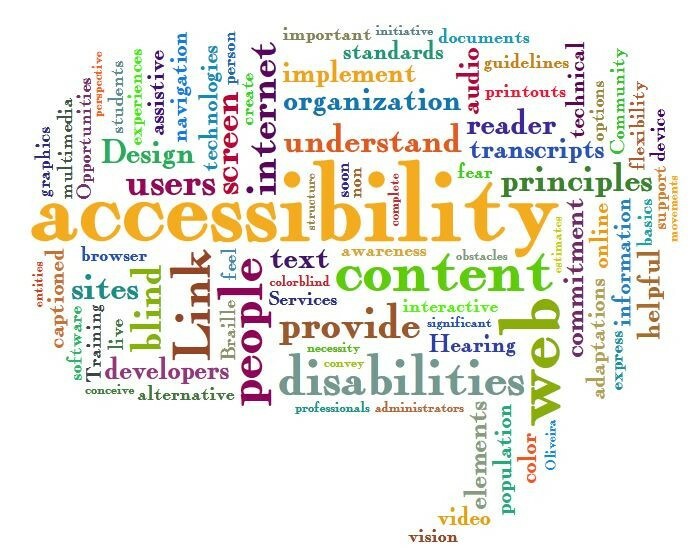 Many of us prefer to engage with accessible sites. In addition, accessible design helps you reach the twenty percent of the population estimated to have some type of disability. That’s in addition to all the people with temporary disabilities through injury – plus the people who simply find themselves in situations, such as a noisy room or a place with poor lighting, where they benefit from accessible design. Accessibility is simply the right thing to do, and Siteimprove can help. 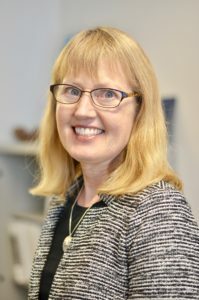 Yvonne Tevis is editor of the UC IT Blog and chief of staff, Information Technology Services, UCOP.